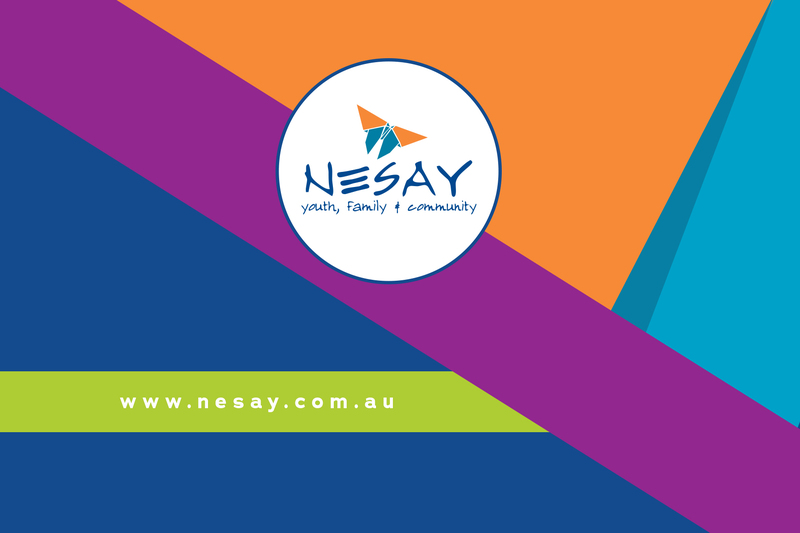 NESAY offer free, private and confidential counselling. This is carried out through our Reconnect Counselling program. For more information, see our Reconnect program tab below. Angelyna, 14 - "My community has a river spot called pebble beach. Its a bit of a walk from the car park but the scenery makes up for it. A lot of people go to pebble beach in summer. There’s rock stacks like the photo above and one of my biggest memories is me and my friends going and building rock stacks in the holidays."